In the 1939 film classic, “The Wizard of Oz,” Dorothy exclaims, “Lions, and tigers, and bears! Oh my!” Perhaps she also meant some of the flowers she saw blooming along the Yellow Brick Road. The majestic appearance of the lion and other creatures inspired the names of several noteworthy flowers, many of which grow worldwide today. The lion’s magnificent mane prompted the naming of the double flowering daffodil "White Lion" (Narcissus). In the words of the American Meadows website, “Note how the petals are still, and standing out proudly from the lush yellow center. Like a proud lion with a beautiful yellow mane. Big and beautiful.” This spring blooming perennial enjoys full sun to partial shade and well-drained soil. It grows to heights of around 16 inches. Similarly inspired in name is the Amaryllis "Red Lion" (Hippeastrum), which is native to Chile and Peru, and is a member of the Amaryllidaceae family. It is a hardy, semi-evergreen plant that grows to heights of about 1 1/2 feet. It exhibits dark green leaves and big, red, bell-shaped blooms that flower about 2 to 3 months after planting. Red lion is a popular holiday plant. Outdoors, it prefers full sun to partial shade and well-drained soil, but it also makes an ideal container plant. "Lion’s Ear" or wild dagga (Leonotis leonurus) is a fast-growing shrub native to South Africa where it is widespread in the grasslands. It usually grows to a height of about 10 feet. 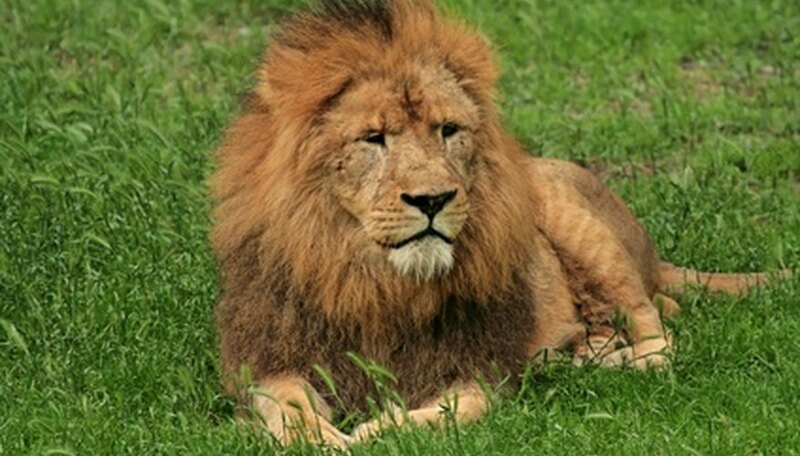 Its Latin name derives from the resemblance of the corolla to the fuzzy ears of a lion. Long, narrow leaves complement the bright orange flowers (sometimes apricot or white) that bloom in clusters in the fall. The flowers produce an abundance of nectar, attracting birds, bees and butterflies. Lion’s ear prefers well-drained, loamy soil and ample water in the summer. 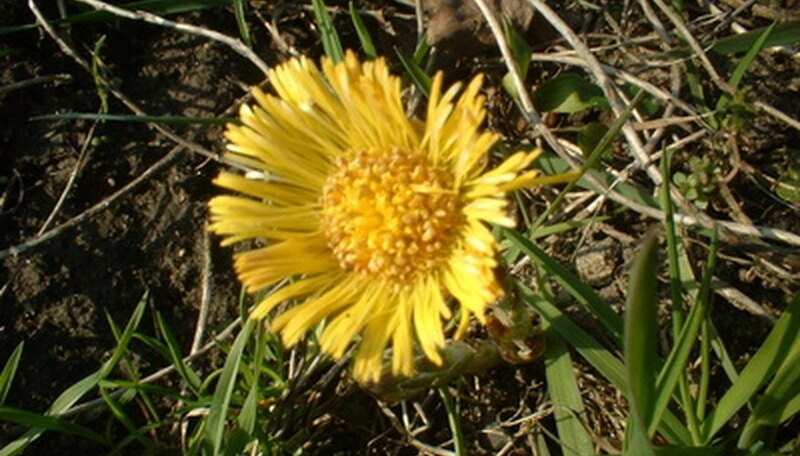 In keeping with its jungle image, lion’s ear provides a traditional remedy for snake bite, among other health conditions from fever to dysentery, according to the PlantzAfrica website. “Dandelion” (Taraxacum officinale) is of French origin. It is a corruption of the French, “dents de lion” which means “lion’s teeth,” alluding to the jagged leaves of this floral weed. There are about 100 species of dandelions growing worldwide. With its yellow flowers and bright green leaves, the dandelion is clearly a member of the sunflower family. It is a favorite edible as well as medicinal flower. The hardy dandelion contains potassium, sodium, calcium, phosphorus, iron and vitamins A, B, C and D, according to the website, A Woman’s View. Dandelions grow in speedy abundance from deeply entrenched taproots, with no cross-fertilization required.